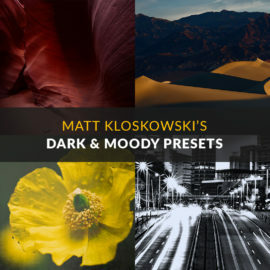 This preset pack includes 20 dark & moody presets from ON1 Guru Matt Kloskowski. 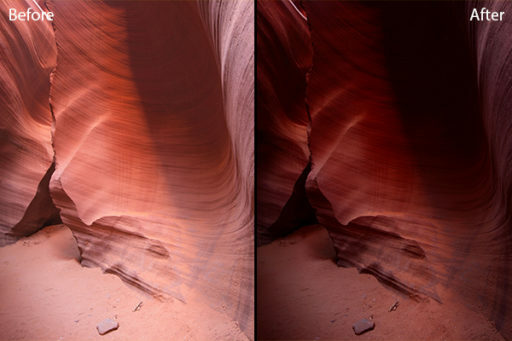 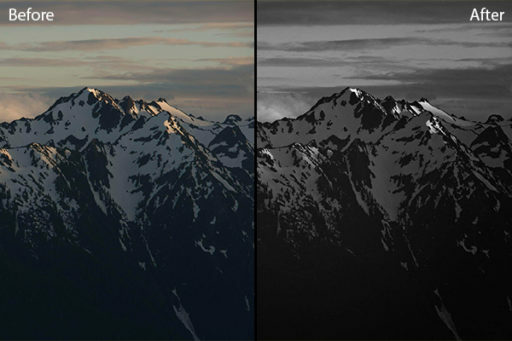 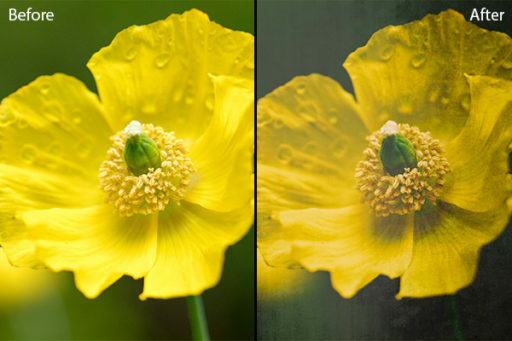 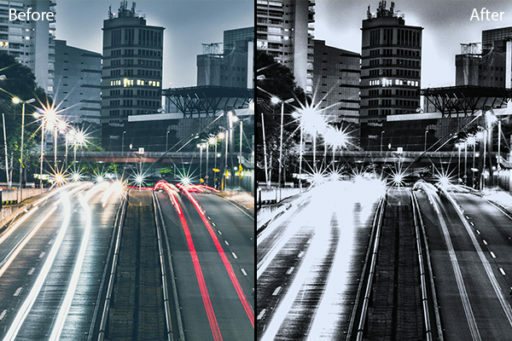 Matt created these presets for a dark & moody style Matt has a lot of fun with. 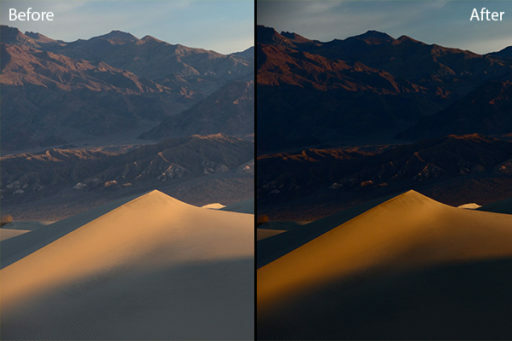 This includes a bonus video from Matt covering how and where to use each preset on certain types of photos.